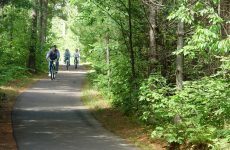 Bikers: Check out the Lumberjack Trail. 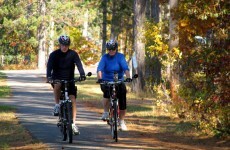 Bike up to twelve miles of trails running through tall pine forests and expansive wetlands. Bald eagles are often seen soaring over the Manitowish River and White Sand Creek. 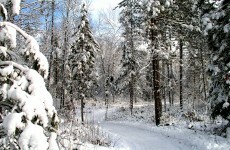 The Lumberjack Trail also connects with the Escanaba-Pallette Lake Hiking Trail. Pets are allowed when there is no snow. State trail pass is required for bicyclists.